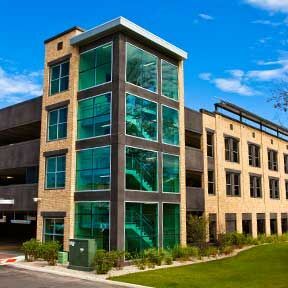 Convenient and affordable parking permits are available in designated surface lots or at the garages. 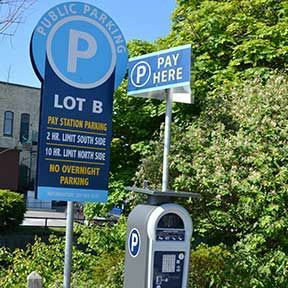 Diverse hour limits at our on-street and off-street single and multi-space meters or hourly parking available at both parking garages. Ensure your payment reaches our office on-time and avoid escalated fines. 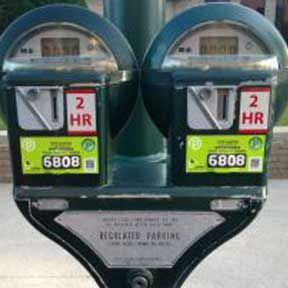 Use the online portal to pay for parking citations. Are you making a quick trip downtown? What are the handicap parking placard rules?